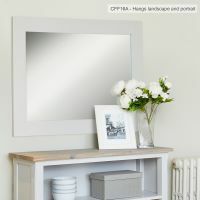 The grey painted frame of the Signature Grey Over Mantle Mirror is the perfect addition to any room in the house. 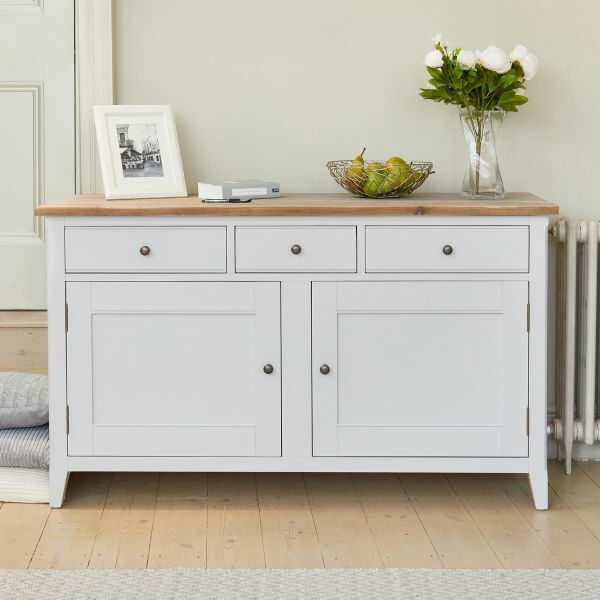 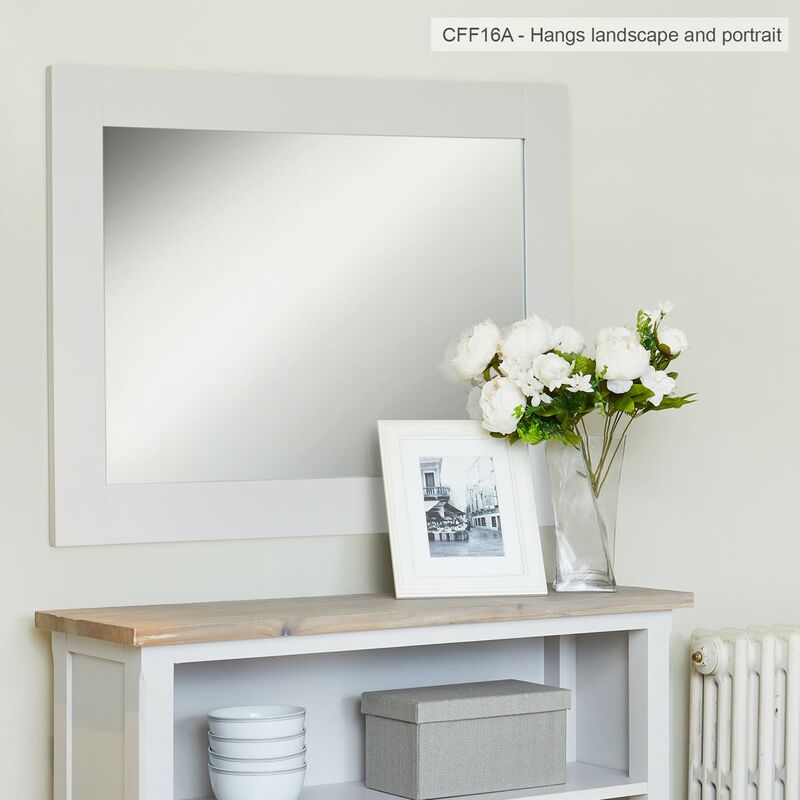 Whether you want a mirror for your bedroom, or you're looking to add dimension to your hallway, the clean lines and classic design mean that it will always be in style. 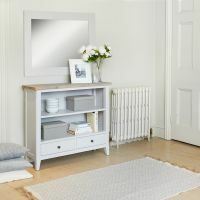 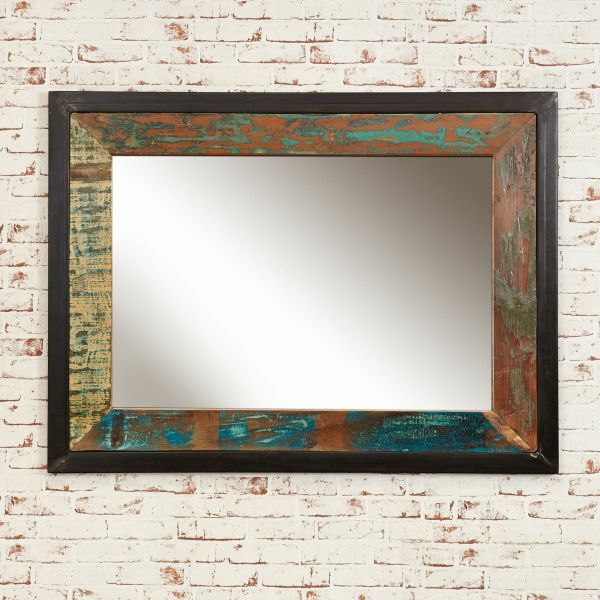 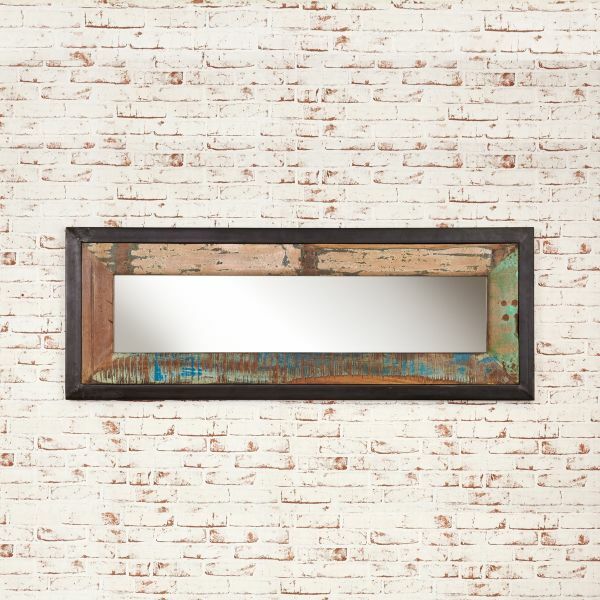 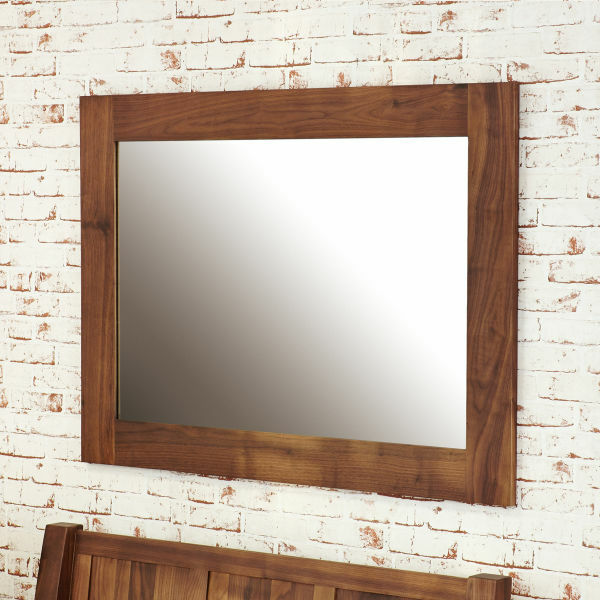 Crafted from solid wood throughout, this stunning mirror is solidly built, delivered fully assembled within five working days and comes with a five year manufacturer warranty. 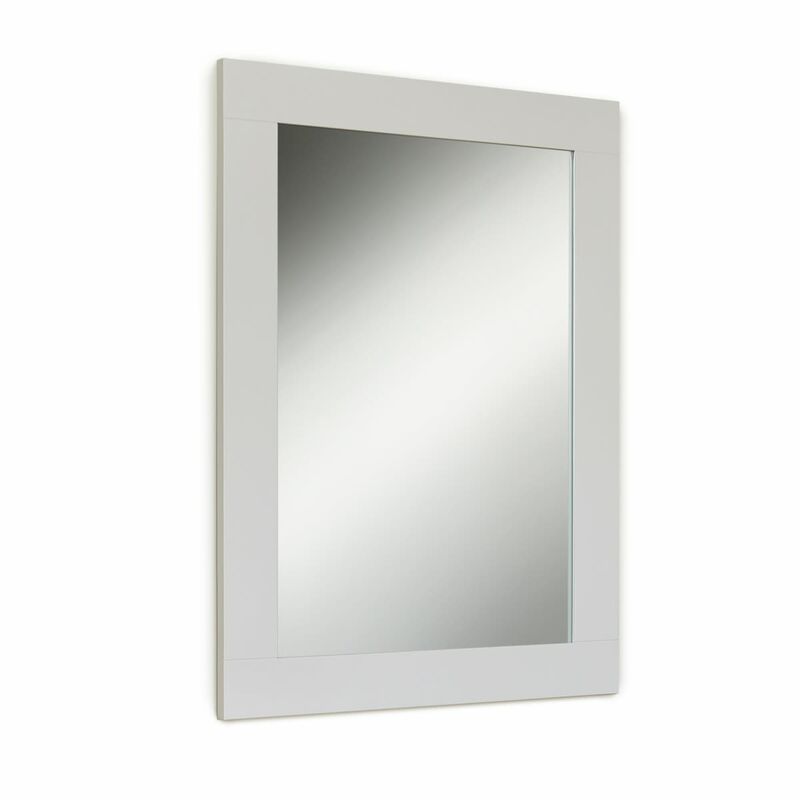 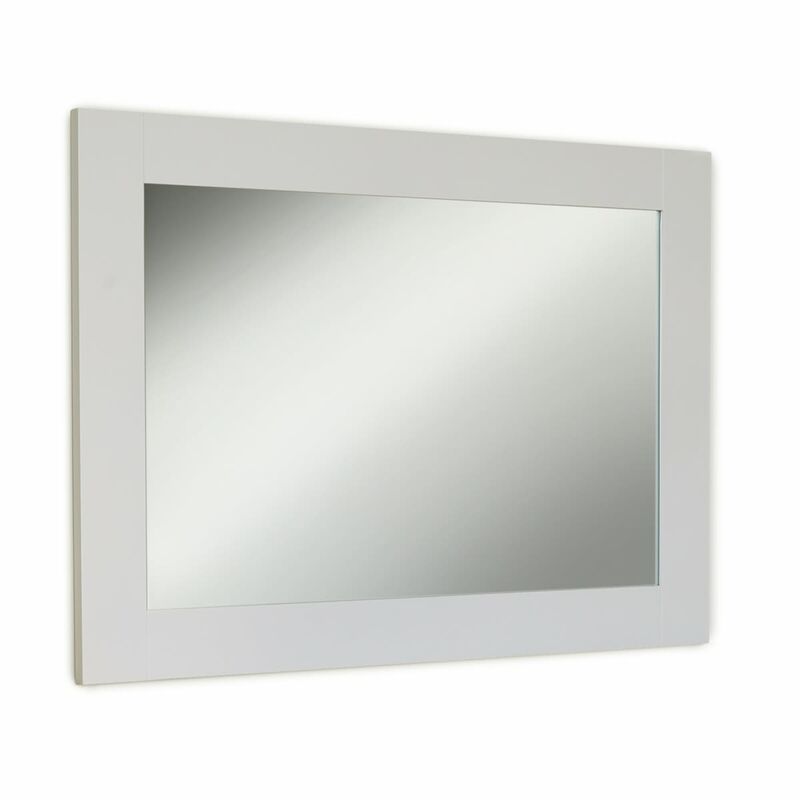 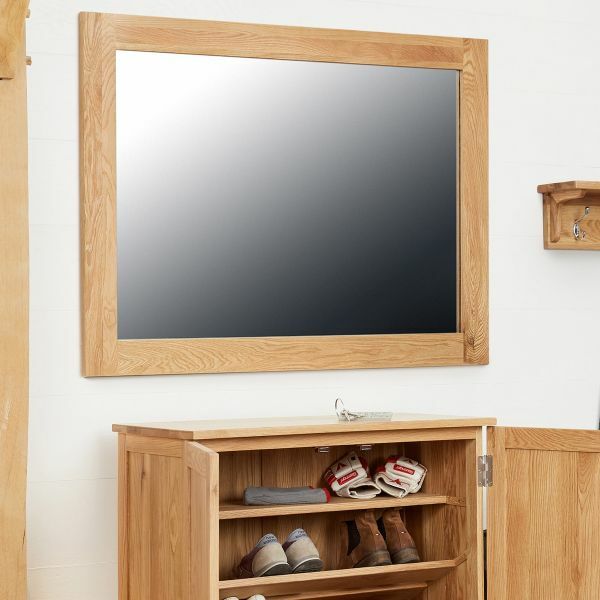 If you're looking for a stylish alternative, why not consider our best selling Mobel Oak mirror?